Good morning! Here are some of the top tech startup news stories today Monday, February 12. World’s first crypto cashback, RETN Deals, is now live. 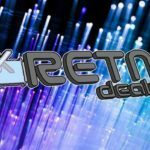 RETN Deals, an e-commerce company that aggregates discounts from more than 250 retailers so that consumers need not scan the web for coupon codes and discounts, is now live. 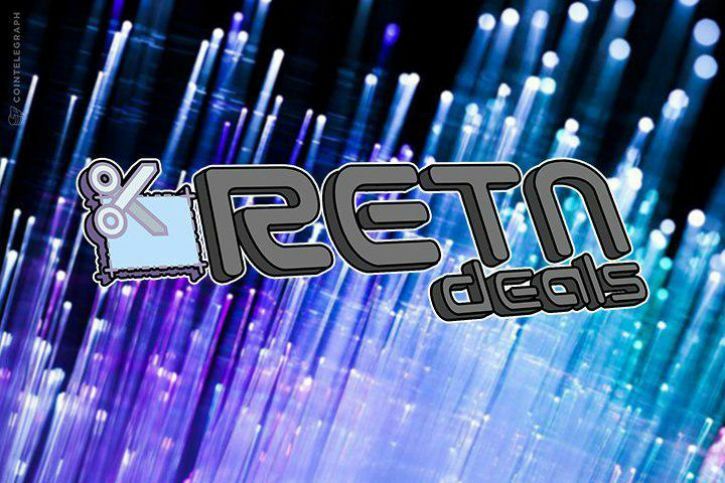 Retainly Inc., which is behind RETN Deals has created a closed loop for the RETN Coin. The company partnered with Crypto POS systems to enable the consumer get rewards even from physical stores, as well as use the accumulated RETN to purchase at such supporting stores. RETN Token is currently in its PreICO stage, with the crowdsale planned during March 2018. Once this ICO is over, RETN will be listed in several exchanges, which will also allow the consumer to redeem RETN into Fiat or any other currency it is paired with. Axel Springer invests in virtual reality start-up Magic Leap. The media company Axel Springer has participated in the US billion-startup Magic Leap. The MDax company announced this on Monday in Berlin. According to information from the financial news agency dpa-AFX, the investment is in the single-digit million dollar range. Axel Springer did not disclosed the total amount of the investment. Uber settles Waymo lawsuit for $245 million. Google’s Waymo and Uber finally settle their self-driving lawsuit. The two companies agreed to settled their lawsuit over trade secrets. With the settlement, Uber agrees not to use Waymo’s technology. Uber will pay $245 million in the form of company shares to Alphabet’s Waymo after reaching a deal to settle a long-running lawsuit over the alleged theft of driverless car technology. The deal brings the long-running case over self-driving trade secrets to an end. 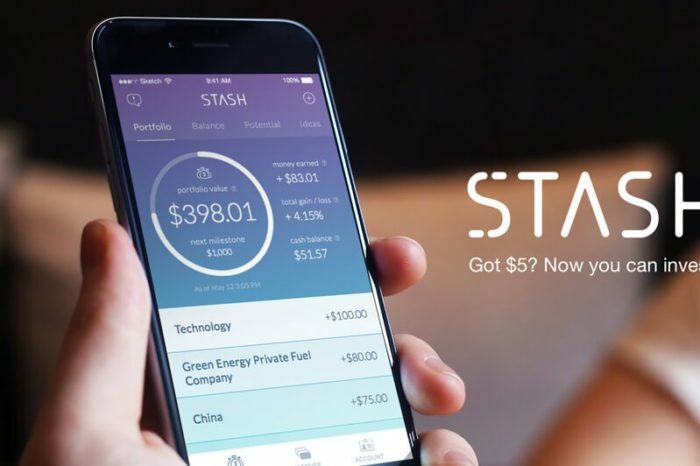 SixThirty to increase investments with new $10 million fund. SixThirty, the St. Louis-based seed fund that invests in startup companies in the financial services technology sector, has a new $10 million fund that will enable it to increase the size of its typical investment from $100,000 to $250,000. Co-working space startup Workstyle launches in Kenya. Workstyle, a new serviced office and co-working space has launched in Westlands, Nairobi, Kenya. The company is targeting, among other clients, tech and business start-ups; in need of shared working space or a private office in a community setting. Denver’s startup created exercise equipment Ball Buddy. Barbara Askenazi is a lawyer turned entrepreneur. She launched a new exercise equipment startup called Ball Buddy. The Ball Buddy is a piece of equipment for the tennis court that collects all of the scattered balls from the tennis court and brings them into an upper basket. Startup Ecodyst’s journey to the Valley. George Adjabeng, CEO and cofounder of Ecodyst, a three-year-old, two employee company aiming to revolutionize lab technology, is off to Silicon Valley for a premier startup event with his firm having developed a head of steam and getting a chance to showcase its tech to the world.